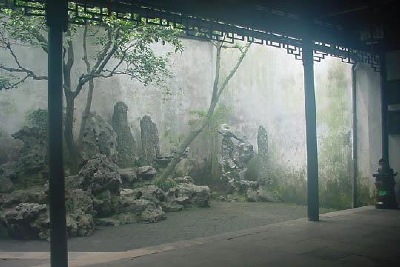 Yu Yuan - an " Urban Mountain Forest." 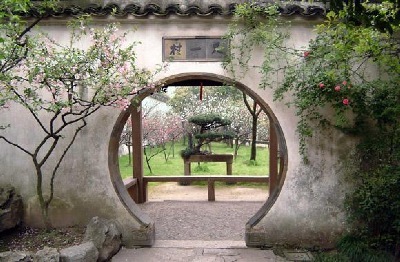 " to learn " and 植 (zhí) which means " to plant & cultivate ". 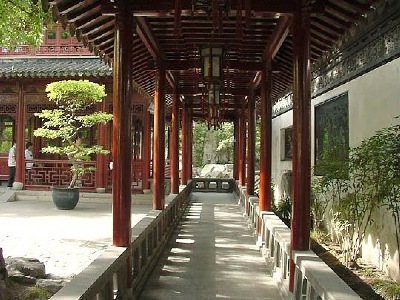 Kezhi [ Ma Family Residence ] Gardens. 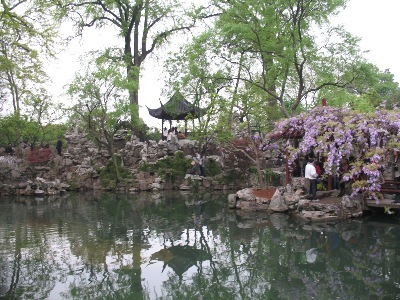 Please click on the above photo, to take you (courtesy of Professor Patricia Ebrey and the University of Washington) to " Master of the Nets." 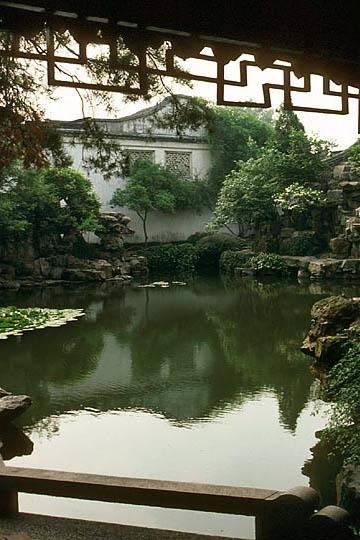 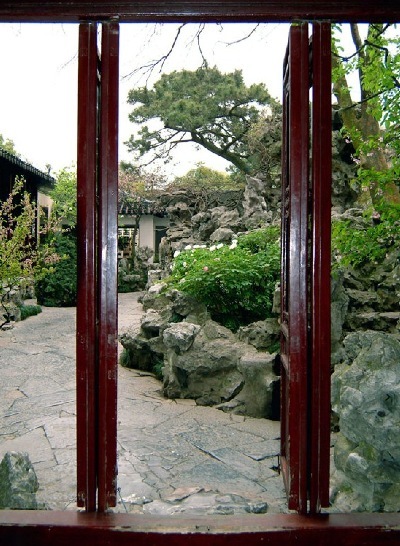 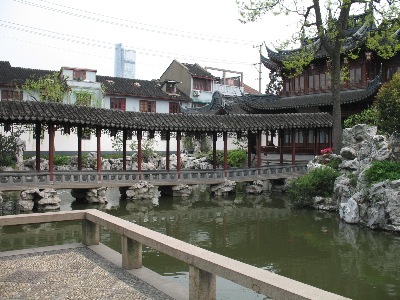 Tusi Yuan is a tiny & delicate China garden; located in Tongli - Wujiang County - an aged-old and well preserved water township, on the outskirts of Suzhou. 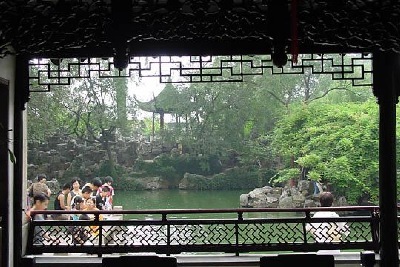 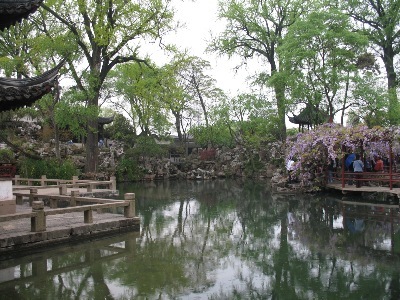 This is the most recently constructed of the Suzhou gardens and embodies much of the elements of all the rest, that preceeeded it.